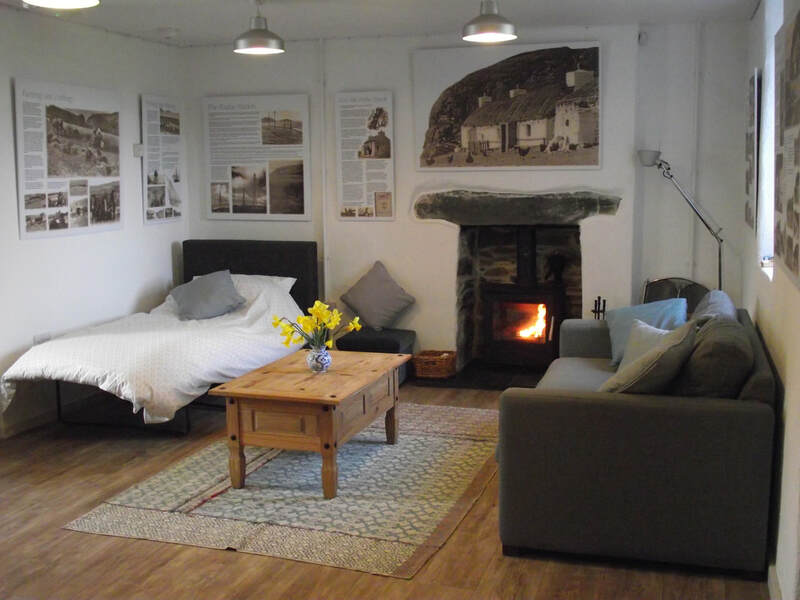 We have availability for TT and MGP ; this is a new Hostel just opening this Spring! 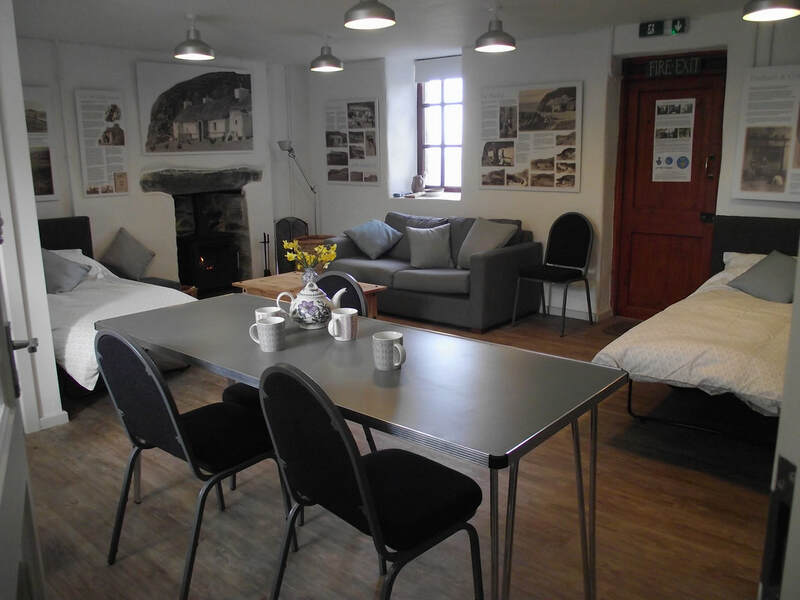 Dalby Hostel is a community run not for profit organisation. Originally designed as the School master’s house in the lower elevation of Dalby Church and schoolrooms, this newly renovated space is light, open plan and cosy. We are a Fairtrade, Eco Friendly Community who look forward to sharing this beautiful place with you! 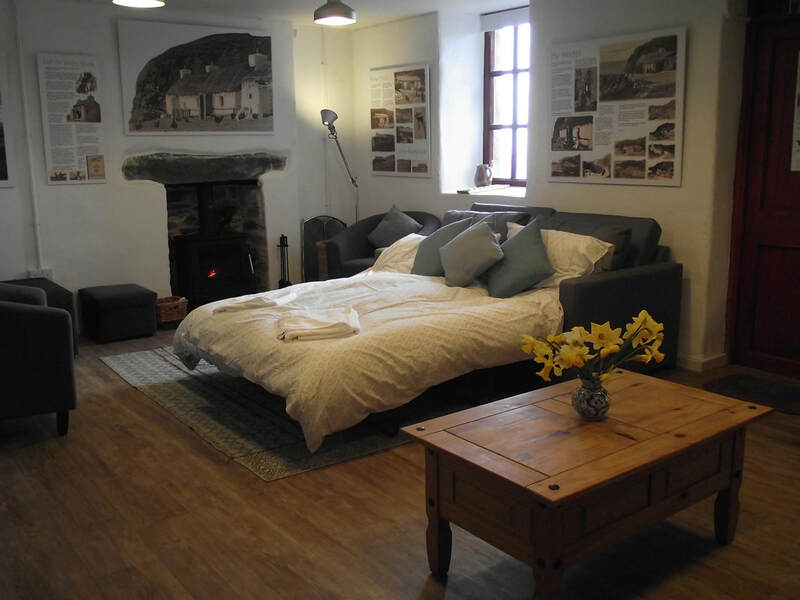 Rates per night: £25 first person booking : £20 additional bookings per person per night. Only one group will be booked in at any one time, so your party will have exclusive use of the building. 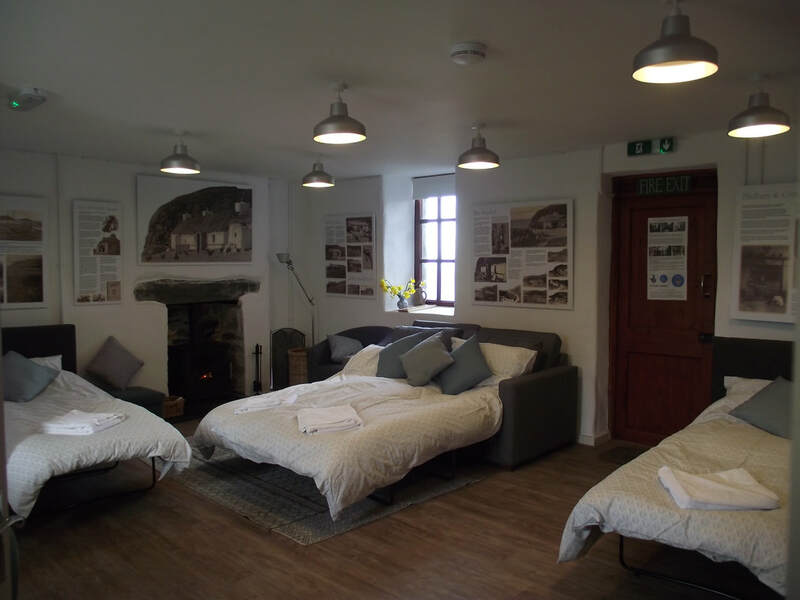 The rate includes use of beds, duvets, pillows, bed linen and towels.. The kitchenette is equipped with fridge, microwave, toaster and kettle, as well as cutlery and crockery. We provide basic stores such as Manx milk, Fairtrade tea & coffee; salt, matches, Ecover washing-up liquid, Fairtrade recycled loo rolls, and a starter basket of wood for the stove. 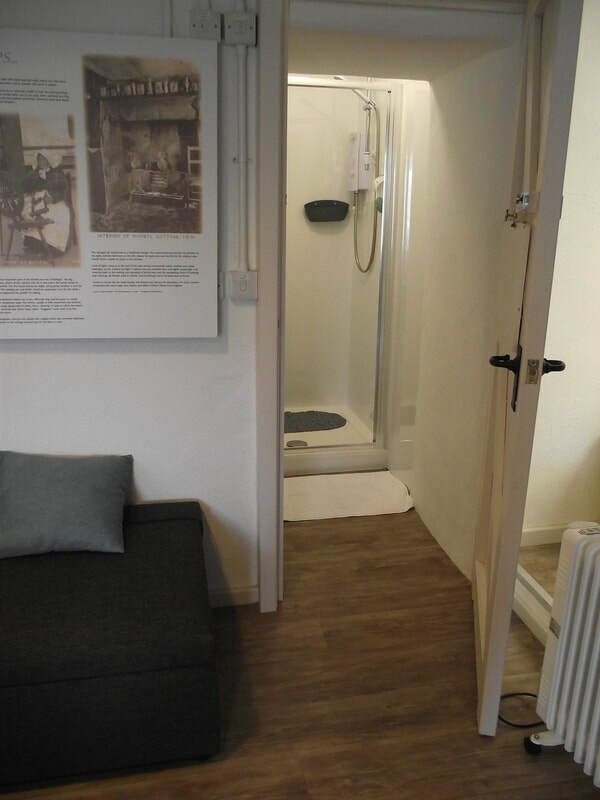 There is small shower room and a separate toilet and wash room.